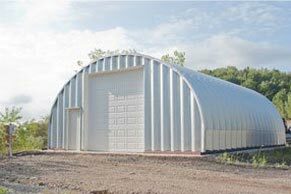 South Carolina steel arch metal buildings & metal garage kits. 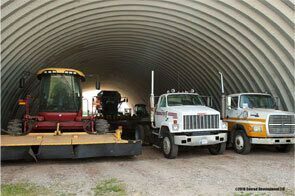 Metal garage kits and steel arch buildings custom designed and manufactured for South Carolina. 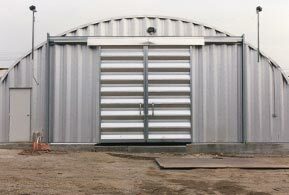 South Carolina metal garage kits are used in the state's huge agriculture, lumber and textile industries to store and warehouse its products of peanuts, soybeans, peaches and cotton products. 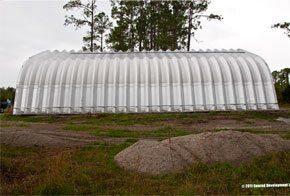 Steel arch building kits range from 14 gauge steel to 22 gauge steel arches and endwalls. 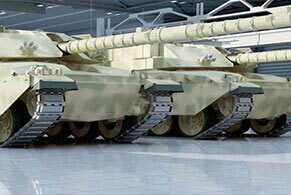 They are reliable structures for South Carolina’s business because the 14 gauge galvalume metal throughout the building is the thickest steel on the market and much stronger that carports or metal tubing in straight wall buildings. 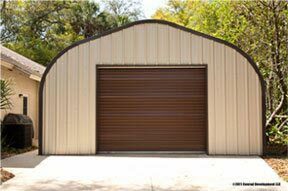 Metal Building Kings Carolina garages are hurricane proof. 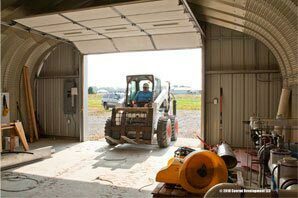 South Carolina garage kit buyers including residents rely on arch style buildings for home storage, workshops and recreational metal building use as the clear span design allows the interior to have total use with no rafters or trusses. South Carolinians and southerners demand quality in everything they buy and that is why the pre-engineered building system is their first choice. With 21,000 square feet of land and a population of over 4 million residents we have South Carolina garage kits shipping to cities throughout the state to our transport hubs in Columbia, Charleston, Greenville, Rock Hill, Mount Pleasant, Spartanburg (Home of Richard Petty’s race team and our steel racing garage), Sumter, Hilton Head and Florence. From there we ship to all towns and cities throughout SC. 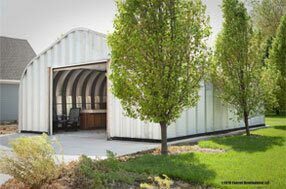 Our steel structures are manufactured to meet the toughest certification standards that apply to South Carolina and its wind velocity building codes and manufactured buildings codes. 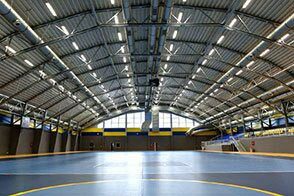 A company cannot ship a modular building into the state unless it meets South Carolina's codes. Strict code enforcement applies to hurricane prone South Carolina counties In compliance with Section 6-9-105(C) of the South Carolina Code of Laws along the east coast especially the outer banks, Beaufort County, Berkeley County, Charleston County, Dorchester County, Florence County Georgetown County, Horry County, Jasper County, Marion County, and Williamsburg County, where wind speed and seismic codes are strictest. 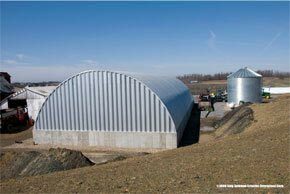 The steel used in our South Carolina Pre-engineered steel arch building systems is Galvalume 80,000ksi tensile yield carbon steel coated with aluminum-zinc alloy with the addition of silicon. 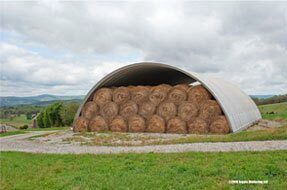 Steel arch panels have a 7½" deep corrugation and are engineered for maximum strength. 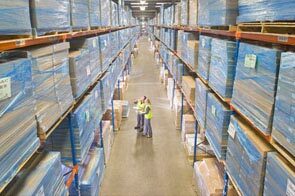 Delivery to your South Carolina location is fast and cost effective as our manufacturing facility ships to locations throughout the world we are able to obtain the lowest shipping rates and all materials are guaranteed to arrive safely at your building site.